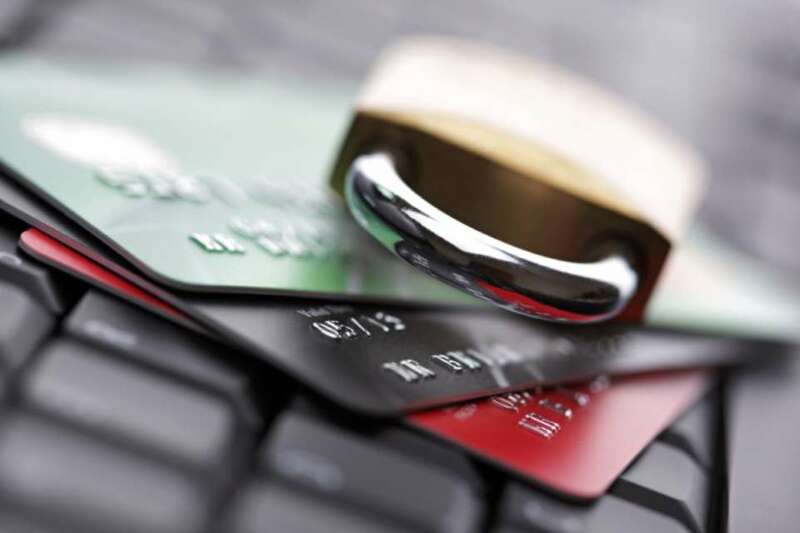 Have you ever wondered what happens if you enter the wrong credit card information to a payment gateway? Does the number get rejected, does it try to take payment so you still get your products, or does some random person suddenly lose a chunk of money? When it comes to important technologies such as payment gateways, it’s important to plan for all kinds of errors to ensure that there are no complications during a payment process, and this is where the Luhn algorithm comes in handy. The Luhn algorithm was created by IBM scientist Hans Peter Luhn and is even described in U.S. Patent Number. 2,950,048. It was filed on January 6th, 1954 and granted on August 23rd, 1960. It was created for the sake of protecting against accidental errors, the algorithm is available in the public domain to be used by anyone. Many people misunderstand the Luhn algorithm and assume it’s there to protect against fraud. However, as mentioned above, its intended purpose is just to verify that credit card numbers are correct so that there are no errors during payments. Credit card companies adopted it in the late 1960s and it was eventually adapted to be used by online payment gateway plugins. However, since it can protect against failed transactions, it can also reduce fraud attempts despite the algorithm being publically available. How Does the Luhn Algorithm Work? The Luhn algorithm is often known as the modulus 10 or mod 10 algorithm. This is because the formula involves manipulating a string of digits and then testing if the result is divisible by 10. If it is, then the number passes the Luhn algorithm and is a legitimate credit card number. If it cannot satisfy the conditions, then it’s an incorrect number and will be rejected. This means that the 16-digit string of numbers on your credit card isn’t random at all, but actually contains a series of important identifiers. The Luhn algorithm checks these identifiers to ensure that the card is a real and legitimate card. If it fails the checks then it is rejected and the transaction will fail. So now that you understand what the Luhn algorithm is, you may be wondering why it was added to some of our payment processing plugins in the first place. Overall, the addition of the Luhn algorithm to our payment processing plugins will help to make things more secure for both you and your customers, ultimately resulting in a better service for the both of you.